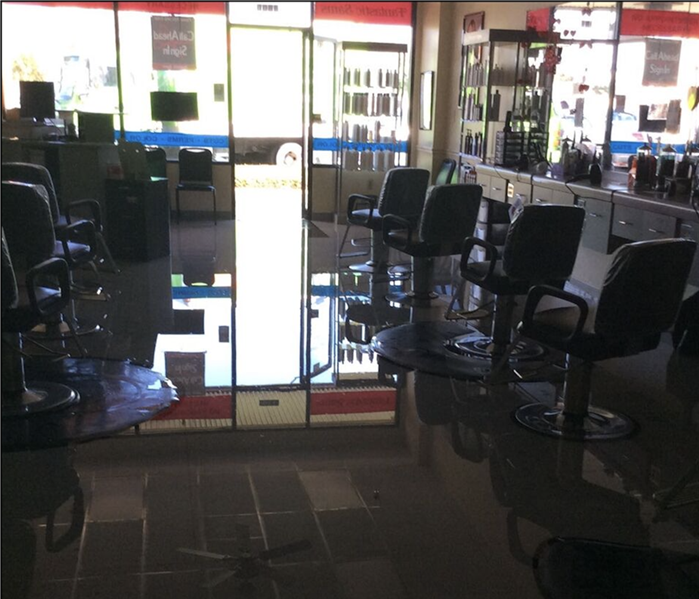 Water damage can be devastating for your business. Every hour that is spent restoring your business to preloss conditions is an hour of lost revenue for your business. Time is of the essence after a water loss and it is important to have our SERVPRO team on site and working as quickly as possible to minimize the chances of further damage. If a water loss damages your business or commercial property, call SERVPRO of Gulf Beaches South / West St. Petersburg. Our team has the training, experience, and equipment to properly handle your commercial water loss. 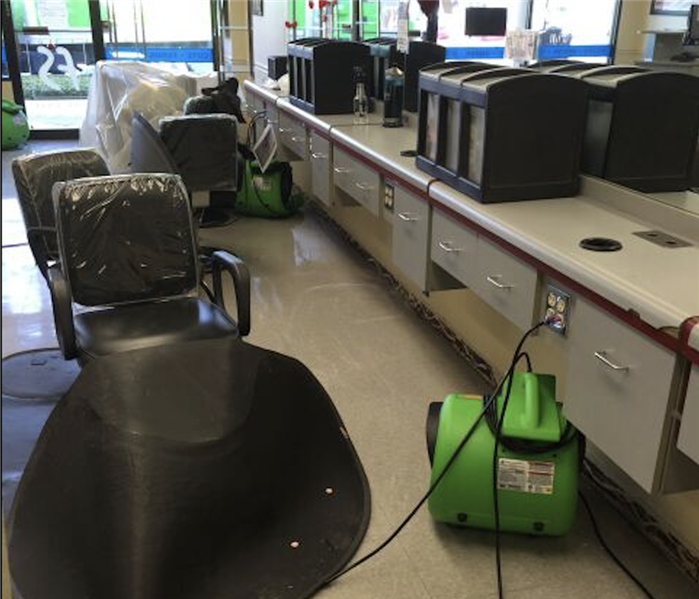 SERVPRO of Gulf Beaches South / West St. Petersburg has the training, experience, and equipment to handle large commercial flooding or water damage emergencies. Whether your water emergency occurs in a small office building or big box store, we will respond quickly to mitigate the damage and manage the restoration project through to its completion. Learn more about Learn more about our training and certifications..
SERVPRO of Gulf Beaches South / West St. Petersburg can respond immediately to your commercial water damage emergency regardless of the size or scope of the damage. We are part of a national network of over 1,600 Franchises with special Disaster Recovery Teams placed strategically throughout the country to respond to large scale events and disasters.